Named for a naval hero from the Civil War, Dupont Circle has thrown off the musty coat of history and reinvigorated itself as a hip, happening, dare we say trendy hotspot just north of Downtown D.C. Art galleries museums, parks and more restaurants than you could try in a lifetime crowd the wide boulevards and tiny side streets that make up this delightful neighborhood. It may seem like all roads lead here because Dupont Circle is found at the hub where Massachusetts, Connecticut and New Hampshire Avenues meet. While the Smithsonian and the Spy Museum may get all the press, quirky Dupont Circle is known for being the home of some lesser known repositories of history. Places like The Phillips Collection, the Woodrow Wilson House and the Textile Museum are all found here and will each shed new light on sometimes forgotten corners of our nation's history (and world history to boot). Don't forget to take a stroll down nearby Embassy Row and take in the official HQ's of many of our compatriots around the world. The Dupont Circle area in D.C. is a foodie's dream. Restaurants, bistros and other dining venues line the streets, overflowing with happy people chowing down. From sushi to Lebanese, from weekend brunches to late-night snacking, Dupont has something for everyone. The wonders of the restaurant tucked away in the historic Tabard Inn, the seaside fun of Hank's Oyster Bar or the fine Italian served up at Al Tirmisu – these are just scratching the surface. 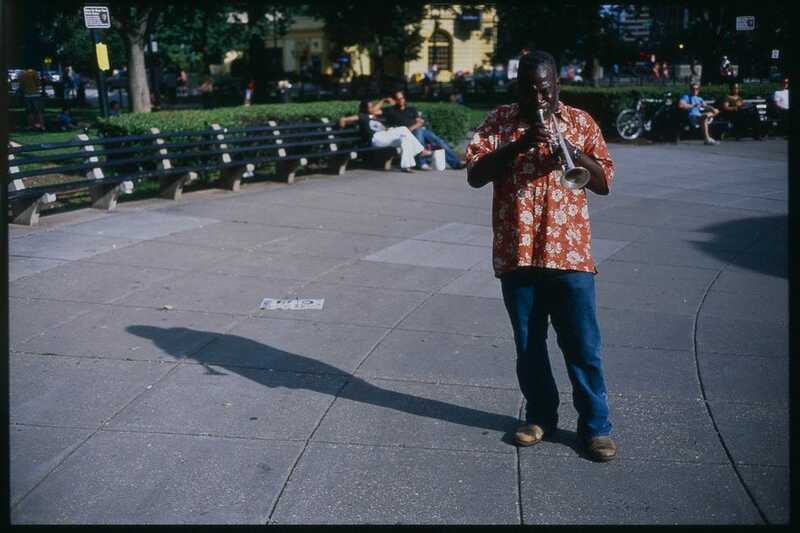 If you only really come alive after dark, you've got to make your way to Dupont Circle in the evening. That's when the energy really gets flowing, the streets come alive with people wining and dining and dancing the night away. Laugh yourself silly at the DC Improv, get your Slavic on at Russia House or mingle with the beautiful people at the 18th Street Lounge. Nightlife in D.C. starts and ends at Dupont Circle. Just as Dupont Circle has upscale and simple shops and restaurants, the same holds true for its lodging choices. Visitors can find some of the finest accommodations available in D.C. here – think the historic and elegant grande dame that is the Mayflower. Or they can go small and sweet with any of the charming boutique hotels – Hotel Palomar, for example – that dot the neighborhood. All the great finds of the grandest department stores without all the awful mass produced, mall vibe. That's one way to describe the shopping experience in the trendy Dupont Circle area. Women will love the boutique feel and personal service at Betsy Fisher. Or head over to Bluemercury for the latest looks in cosmetics. Books, gifts, wine shops – anything you want, you can find in Dupont Circle.